Hyundai’s first all-electric subcompact crossover can occupy your garage in the future. The electric vehicle (EV) battle is about to heat up, as Hyundai introduces their latest entry into the electric subcompact crossover segment. 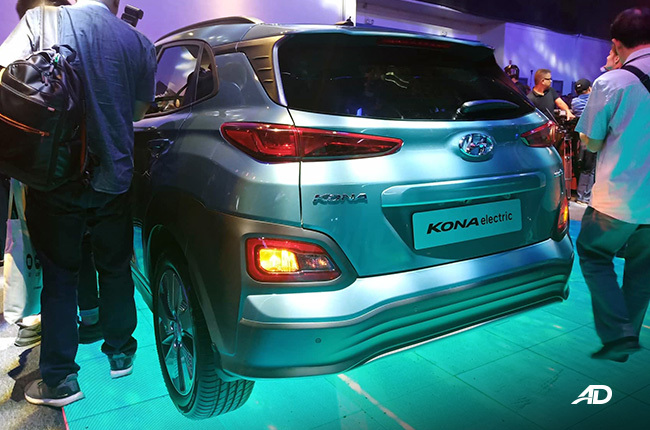 That’s right, with no competitors as of this writing, Hyundai Asia Resources Inc. (HARI), official importer and dsitributor of Hyundai vehicles in the country, has cornered this segment in the market with the unveiling of the 2020 Hyundai Kona Electric. The best bit? It’ll be ready for local purchase very soon. 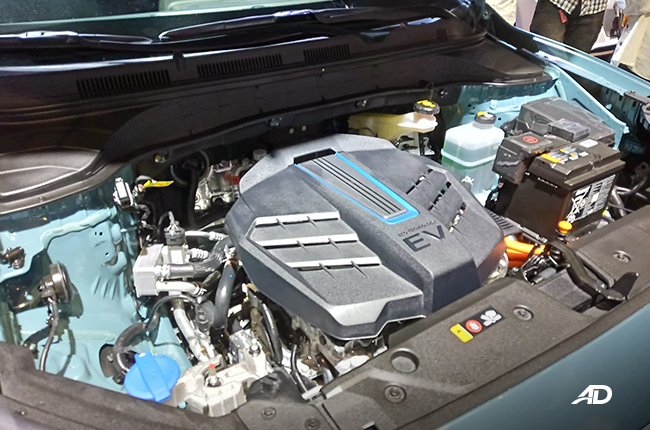 Winner of numerous awards, Hyundai’s first-ever electric SUV/crossover was unveiled at the 2019 Manila International Auto Show, alongside the full-size, seven-seater Hyundai Palisade. A Permanent Magnet Synchronous Electric Motor handles power delivery to the wheels, creating a maximum power of 201 hp and 395 Nm of torque. The benefits of EVs are obvious; instant acceleration from an electric motor and zero emissions. A lightweight and compact lithium-ion polymer battery pack allows excellent charge and discharge efficiency, along with maximum output. Since it weighs less and occupies less space than nickel-hydride batteries, you’re looking at a range of 415 kilometers on a full charge. Plus, the batteries themselves have a five year, 160,000 kilometer warranty. 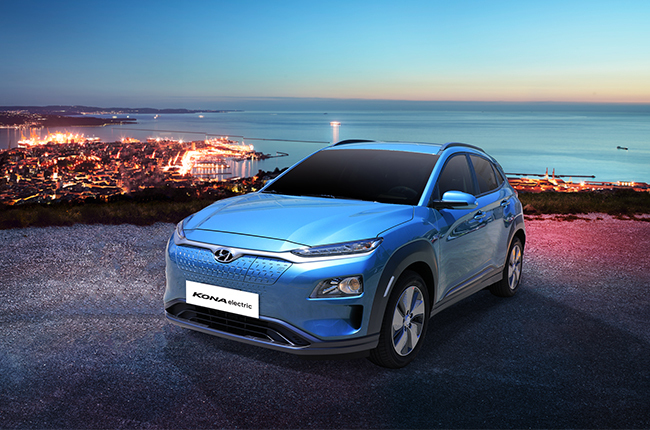 The 2020 Hyundai Kona Electric may share the same shape as its combustion engine counterpart, but the futuristic exterior additions help it stand out. 17-inch futuristically designed alloy wheels, a unique closed-off front grille give off a concept vibe, and additions like body colored door handles and electric-folding side mirrors are nice touches. 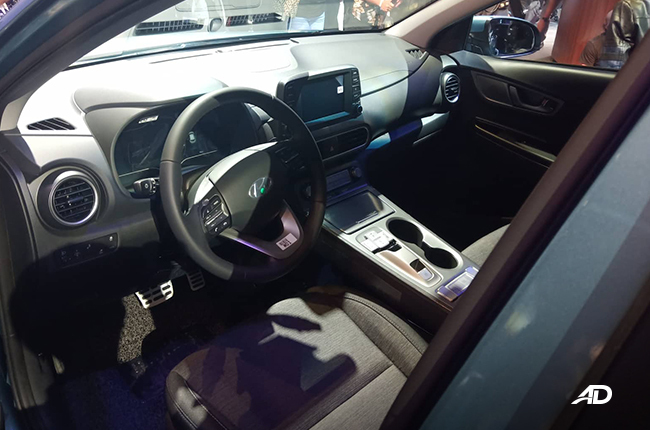 On the inside, the 2020 Hyundai Kona Electric features wireless charging, a leather steering wheel with audio controls, drive modes, and a redesigned instrument cluster with a seven-inch TFT LCD with driving displays. Cruise control and an electronic parking brake add convenience. Safety is courtesy of six airbags (front, side, and curtain), a reverse parking assist system, blind spot detection, tire pressure monitoring, hill start assist, and electronic stability control. With an estimated price of P2,388,000, the chance to own one of the first ever electric vehicles in the country is almost a reality. Now the wait for more concrete dates and pricing begins, but the light looks extremely bright at the end of the electric vehicle tunnel.